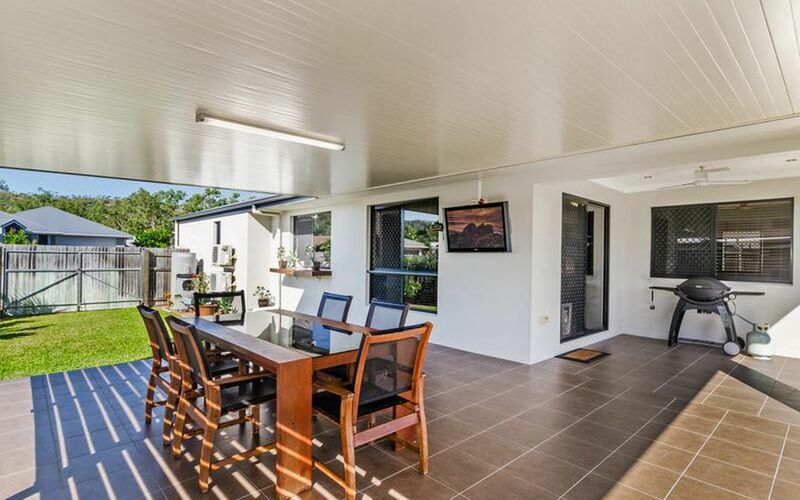 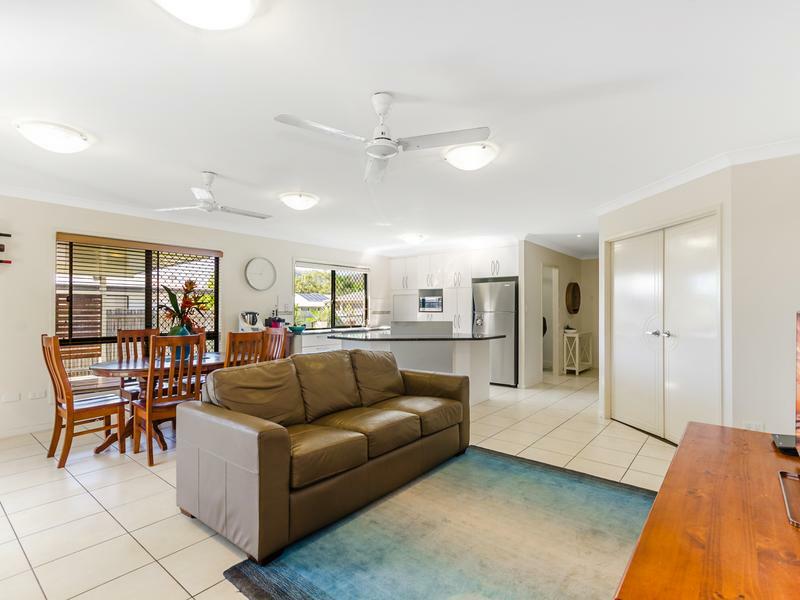 This unique and spacious, fully air-conditioned 3 bedroom home is a rare find for investors and families alike. 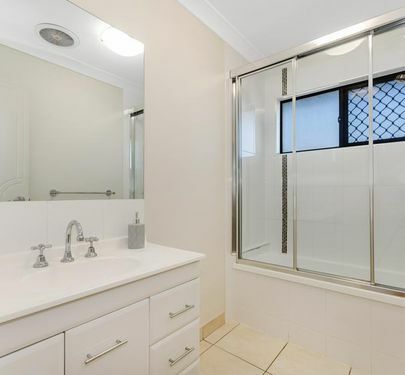 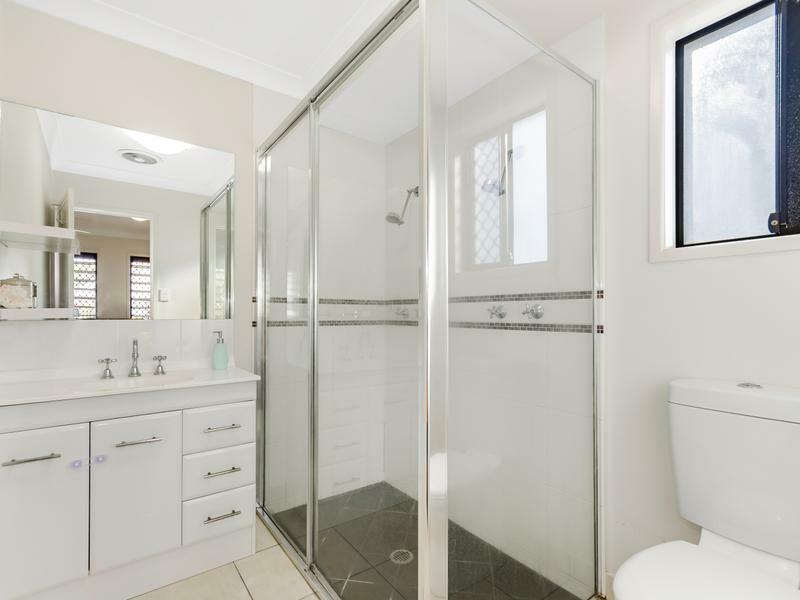 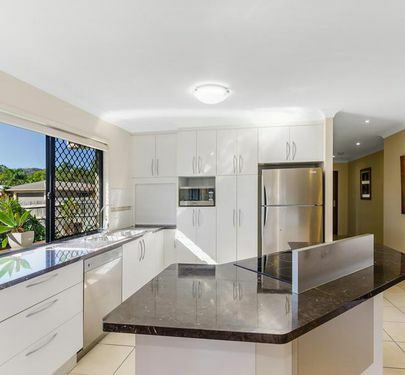 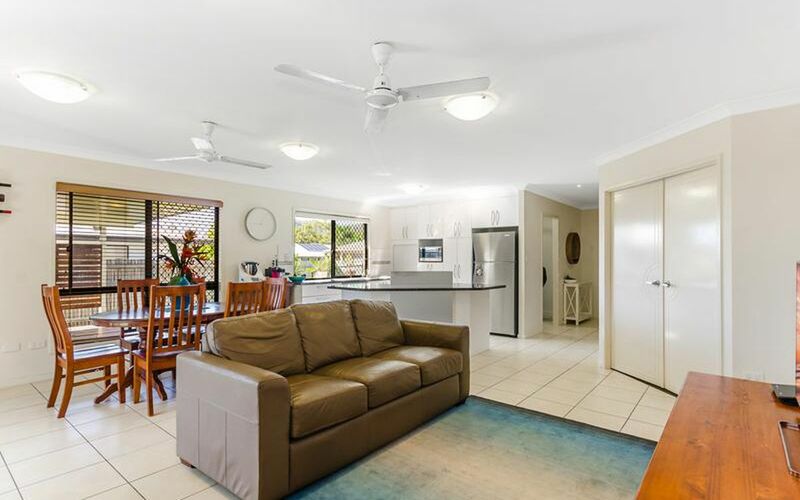 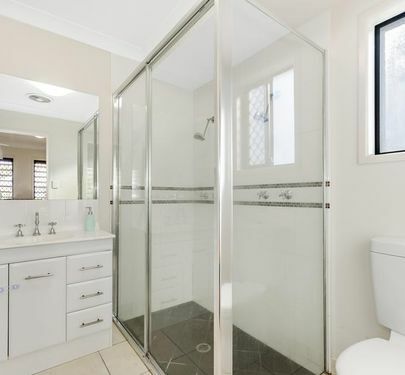 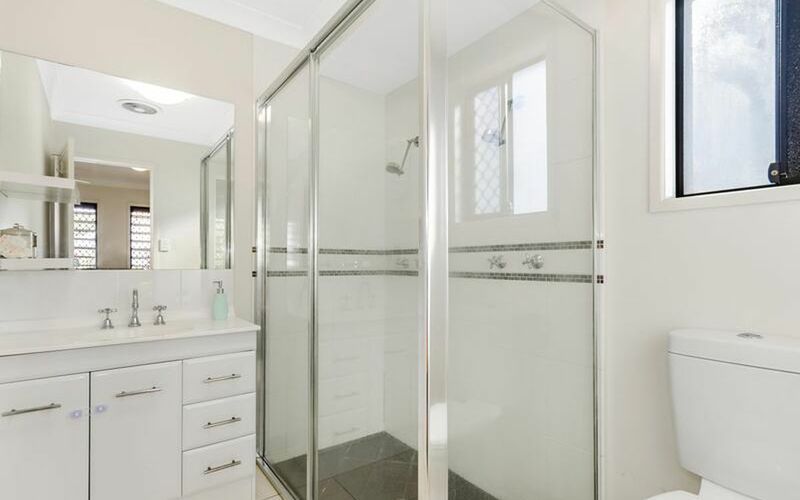 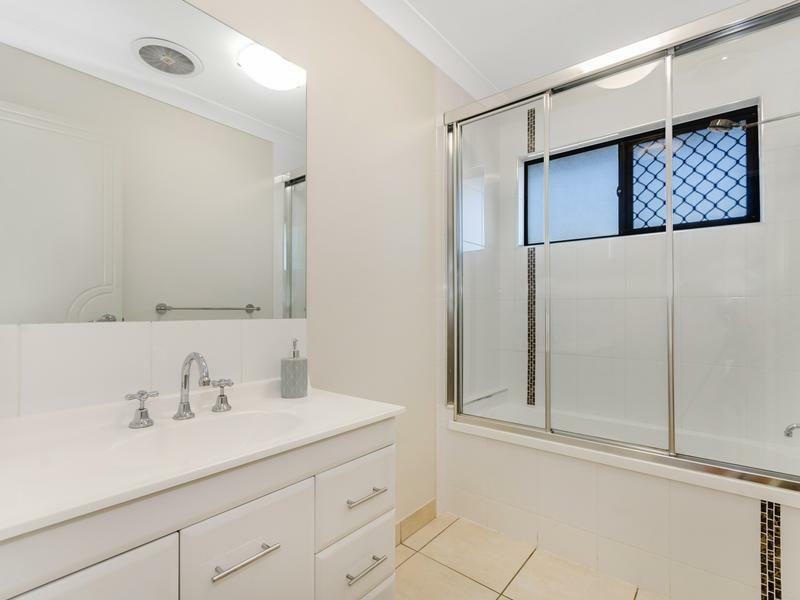 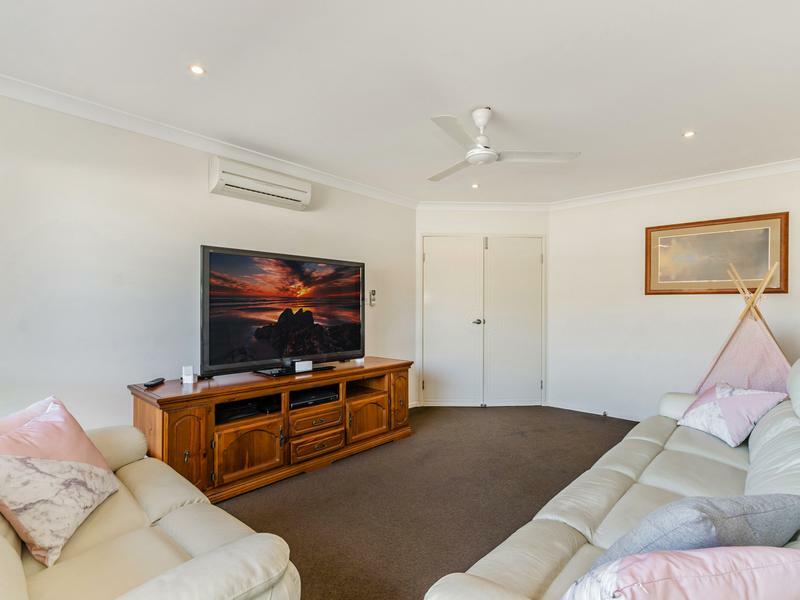 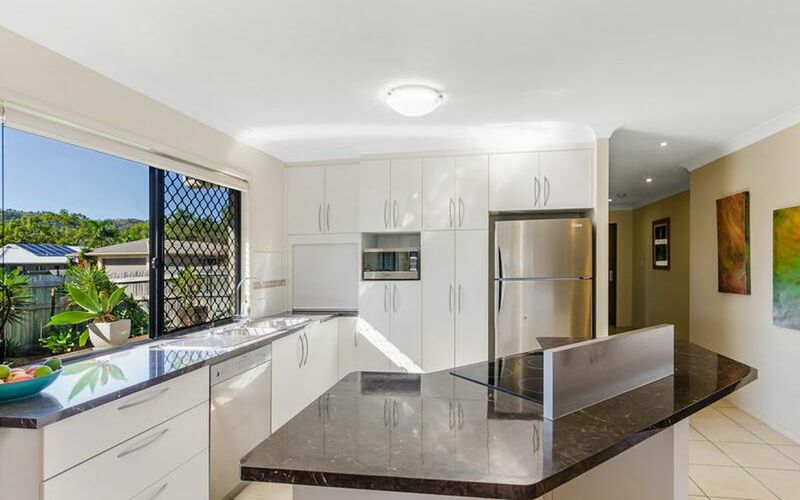 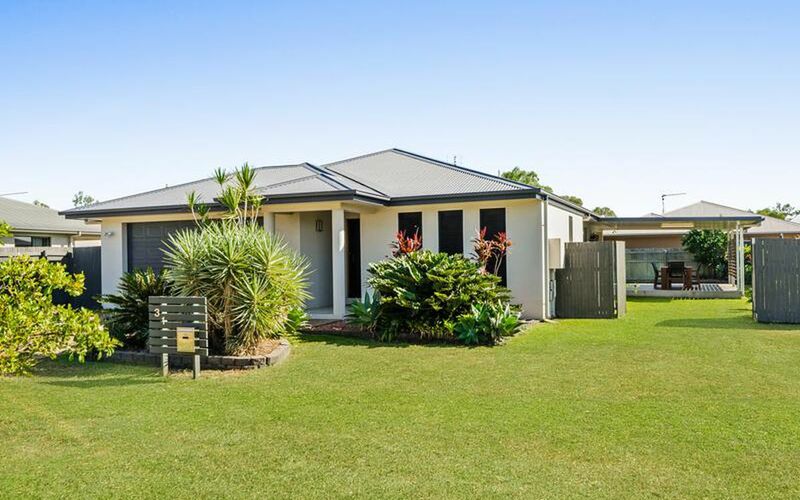 Set on a 633sqm block this home is perfect for those seeking a spacious home in a popular quiet pocket of Mount Louisa. 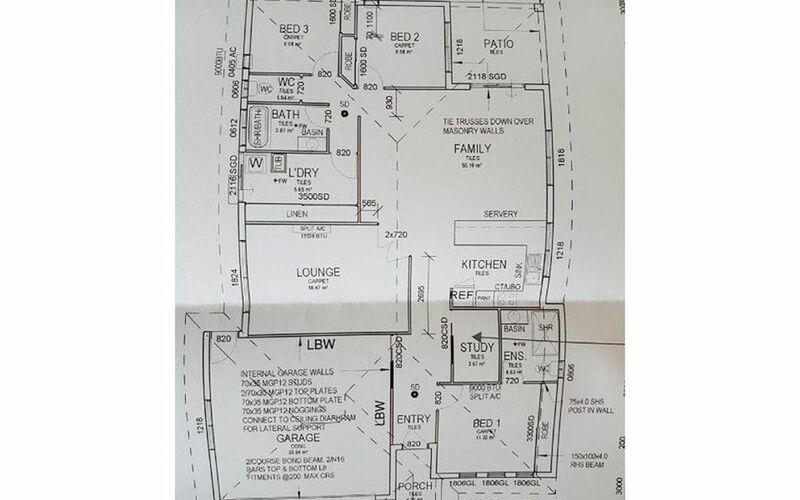 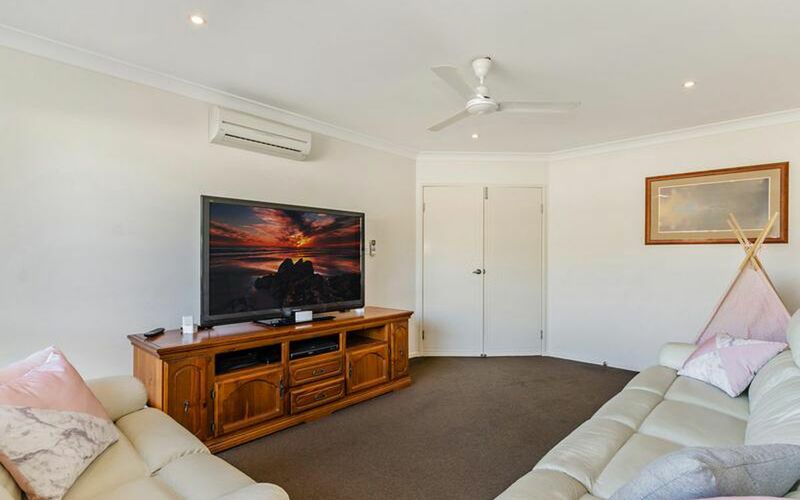 With 3 generous bedrooms, study, internal laundry, open planned dining/living, oversized media room, plus an extensive outdoor entertaining area this property has space for all the family. 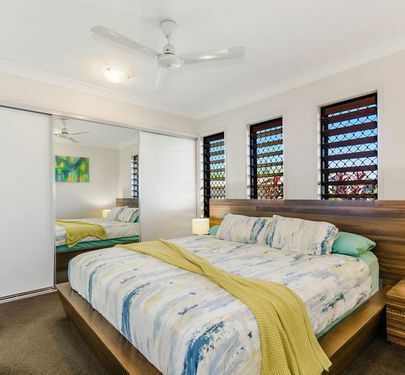 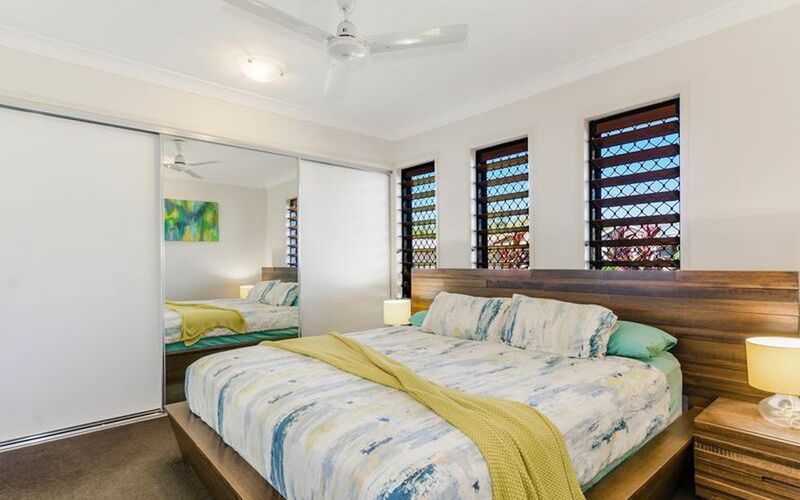 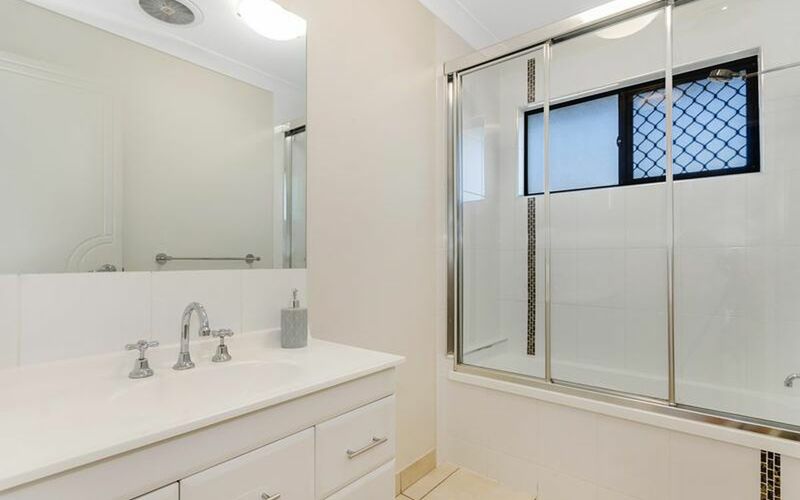 The oversized Master Suite has an extremely large wardrobe with built in cupboards as well as a double shower ensuite and split system air-conditioning for those hot summer nights. 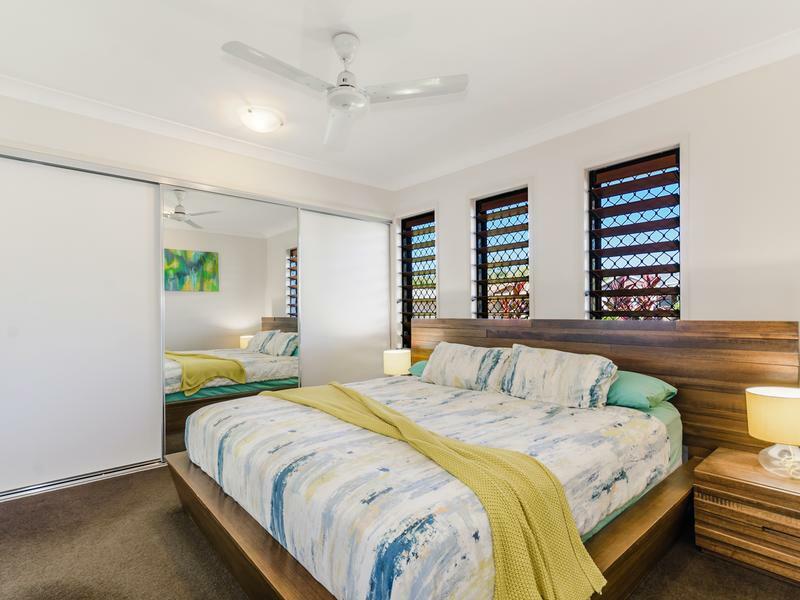 The other 2 bedrooms all have built in robes, ceiling fans and air-conditioning. 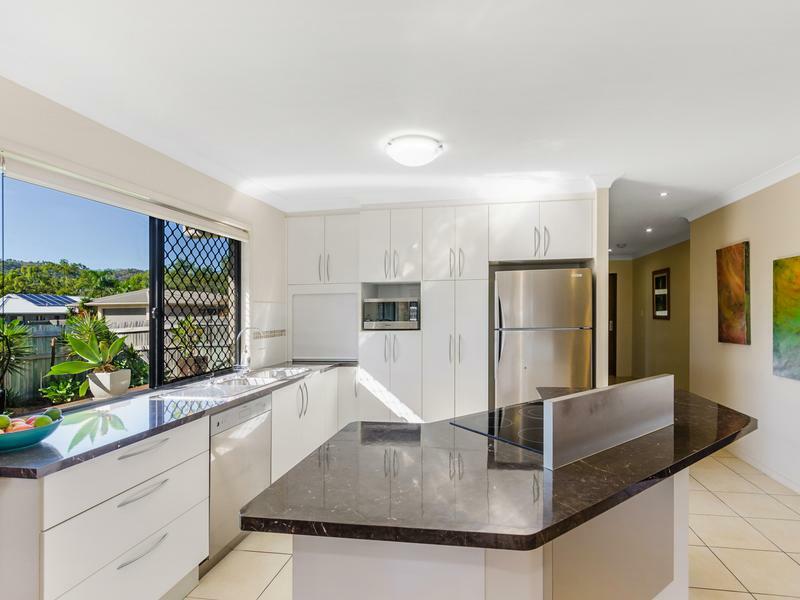 The kitchen is central to the open plan living area which boasts quality appliances, an island style layout and great storage. 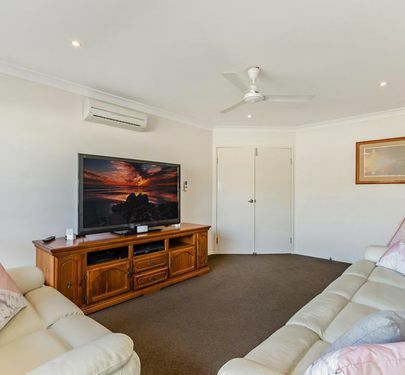 With a separate air-conditioned media room, all the family will be comfortably on movie nights and as an added bonus it can double as a 4th bedroom for visitors. 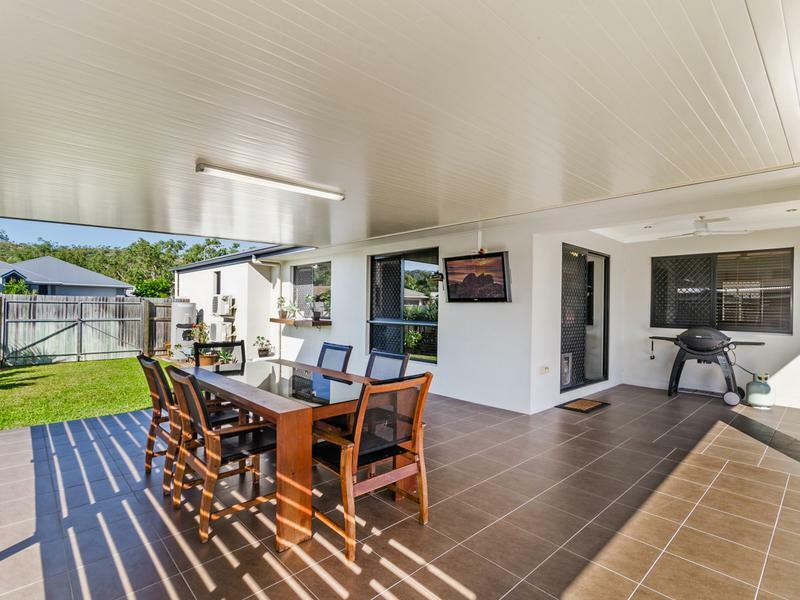 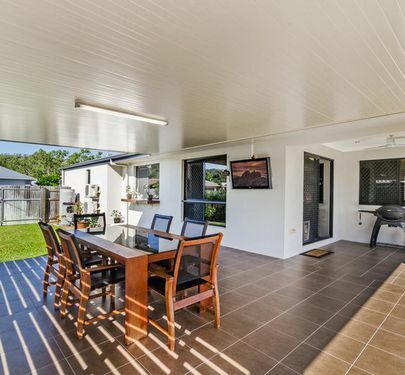 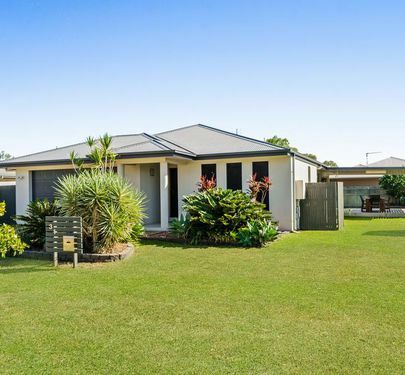 31 Parklands Drive has an impressive yard with enough room to build a shed or a pool and the extended 30sqm patio is perfect for entertaining at any time of year. 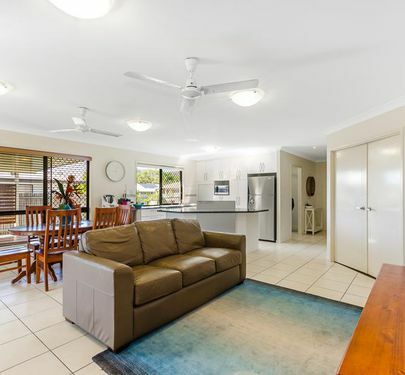 This property has the bonus of a small garden shed, and beautifully maintained and landscaped gardens, security screens and doors and a very inviting street presence. 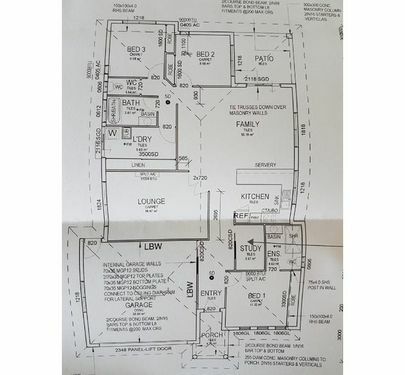 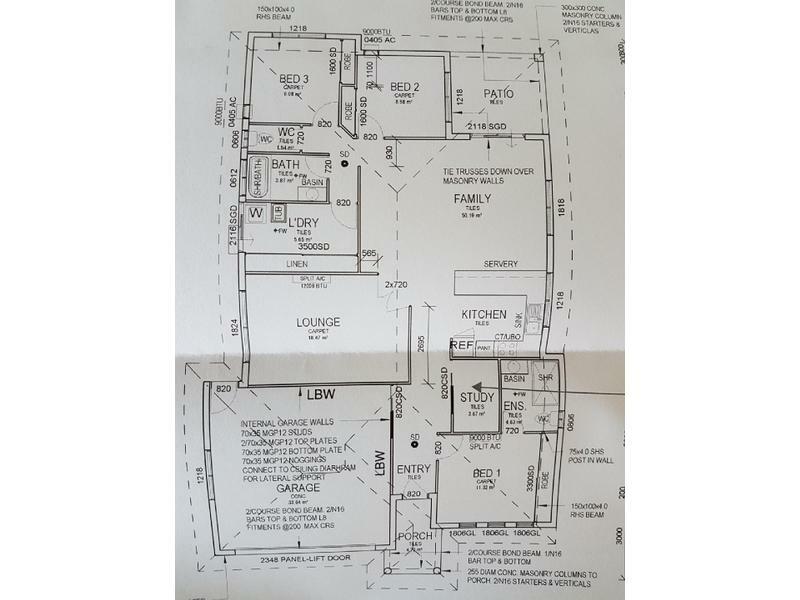 Additionally there is double automated garaging with direct secure access to the home, fully fenced perimeter and the advantage of double side access. 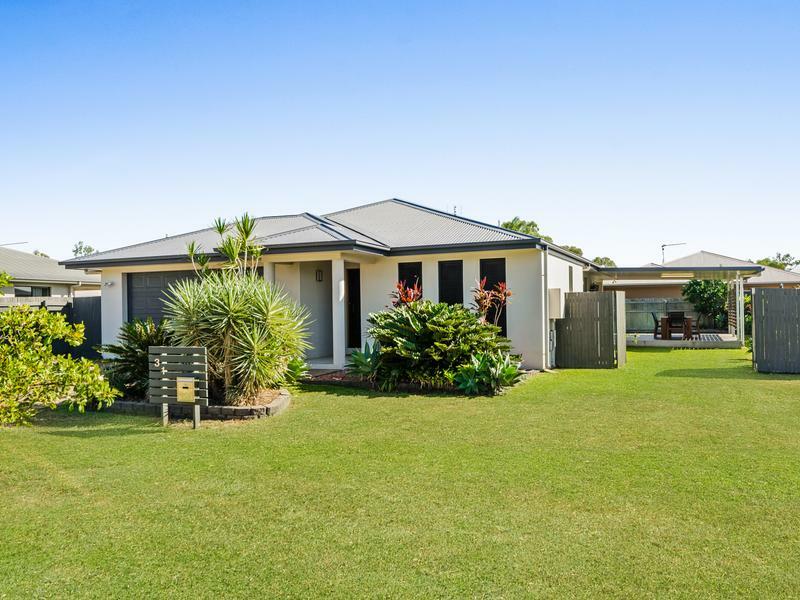 A beautiful well maintained home in a well sought after neighbourhood, don't miss your opportunity book your inspection today!